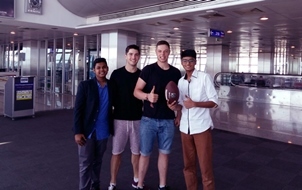 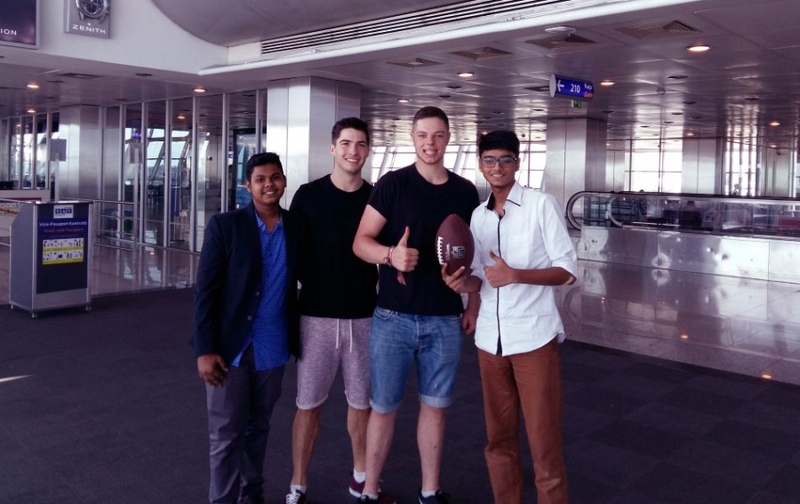 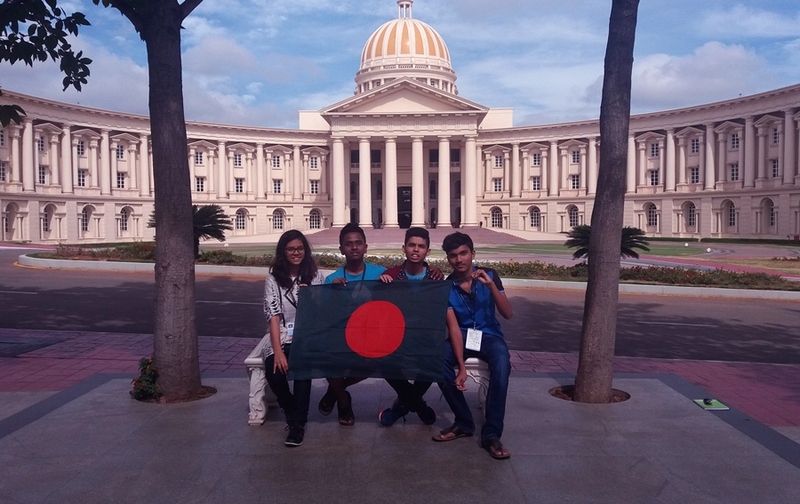 To help foster greater exchange and interaction between linguistic scholarship in and outside Bangladesh. 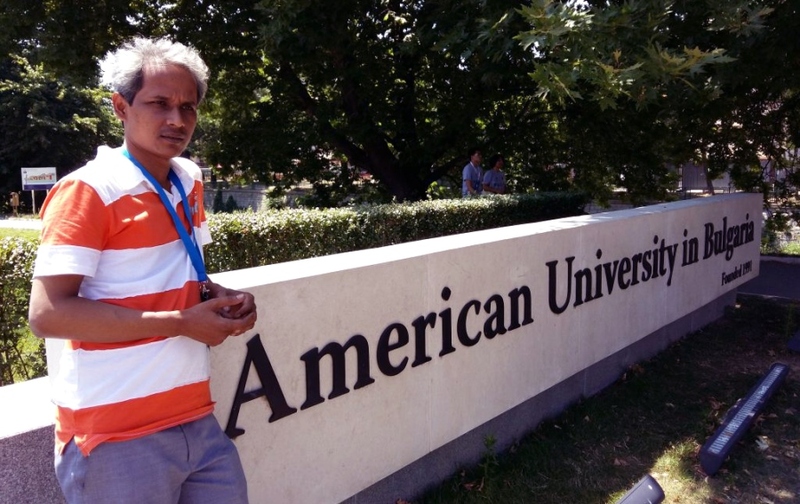 To promote publications which are in line with the above aims. 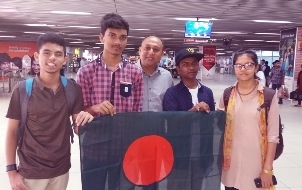 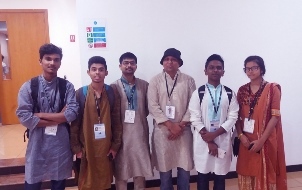 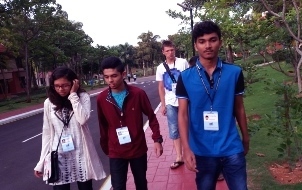 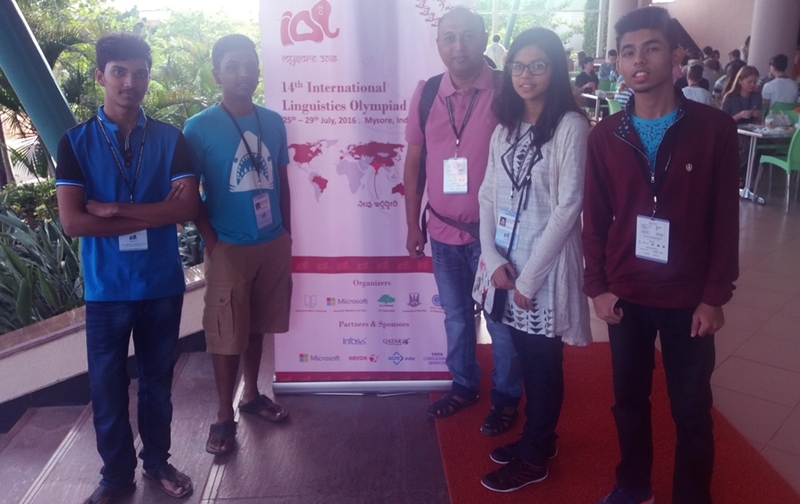 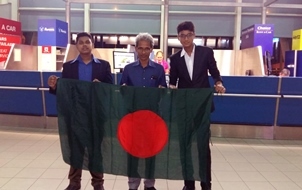 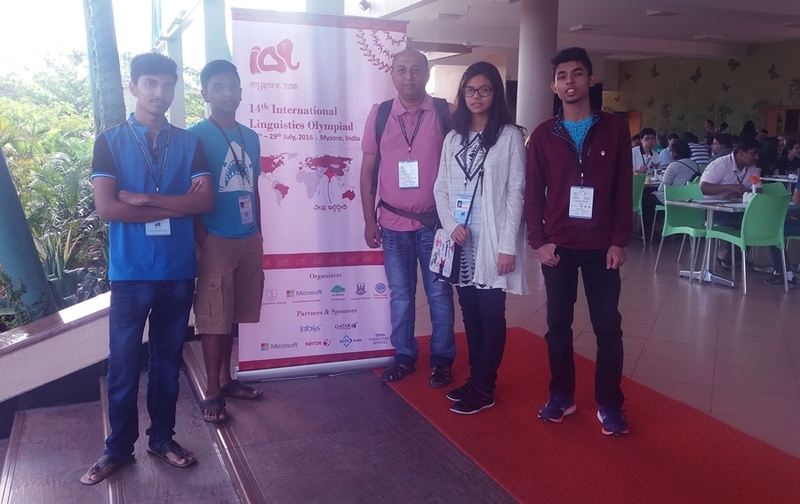 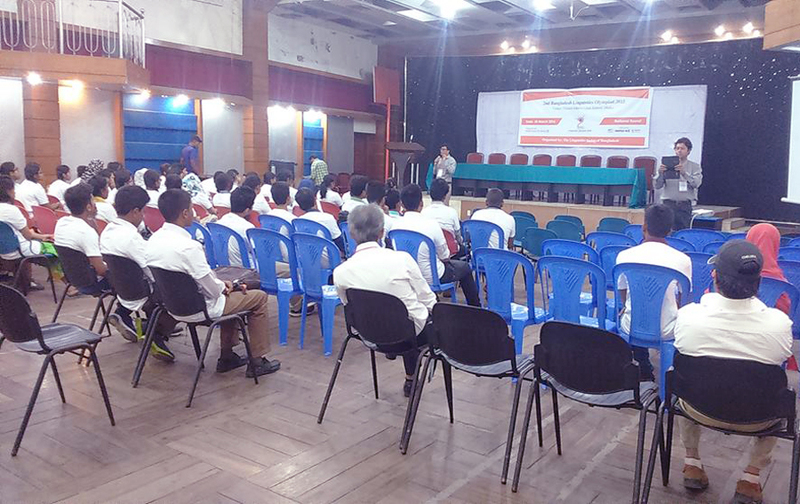 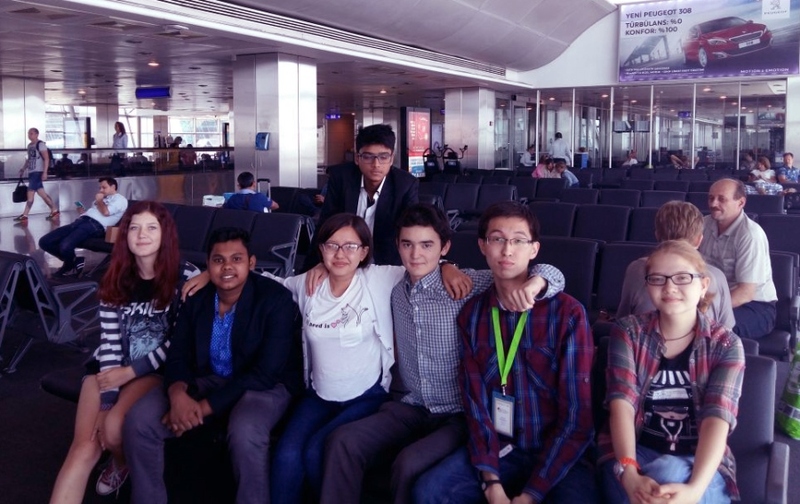 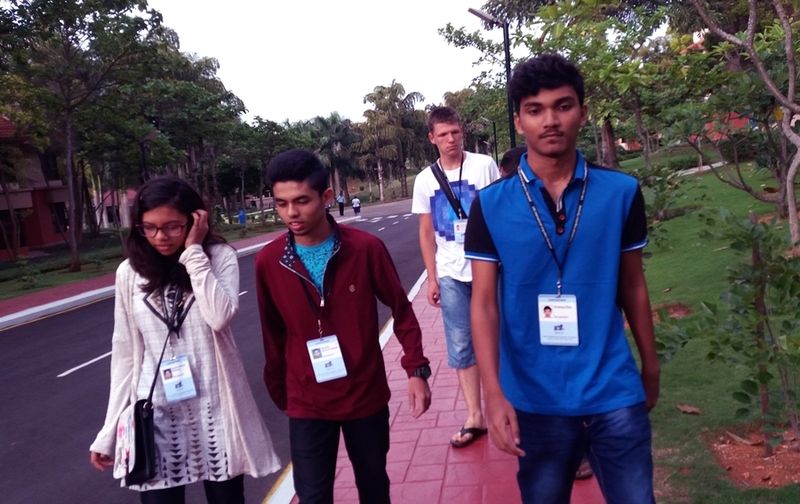 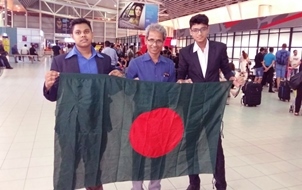 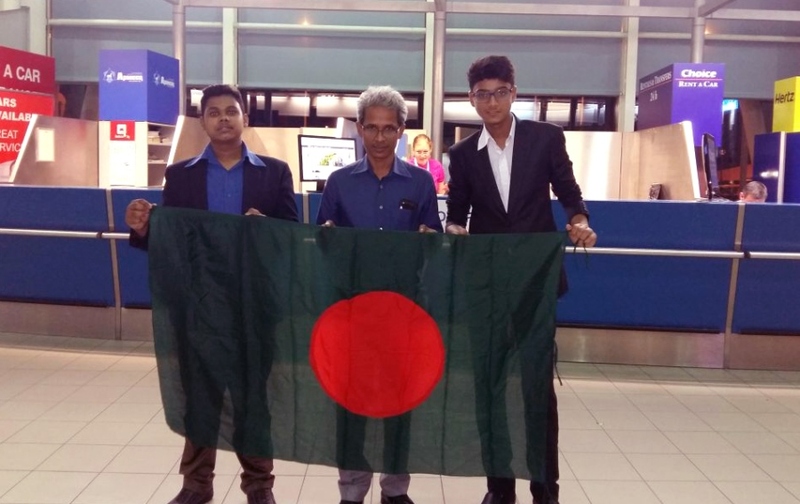 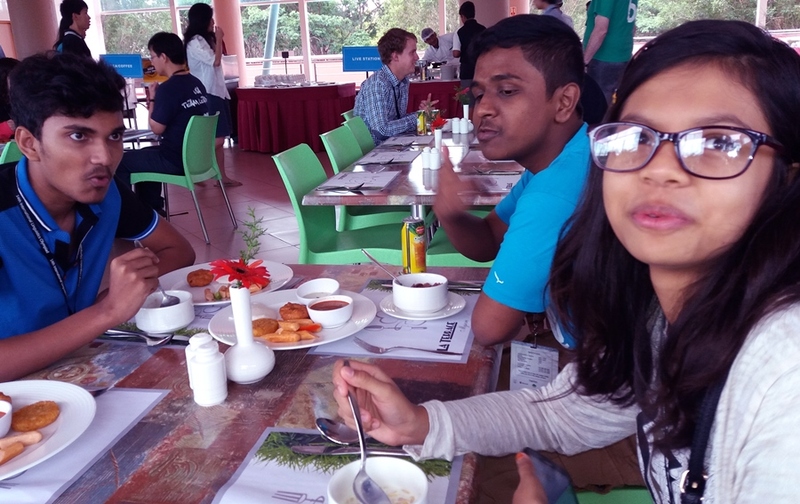 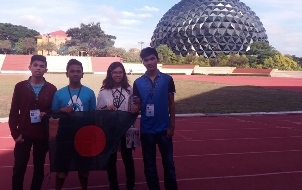 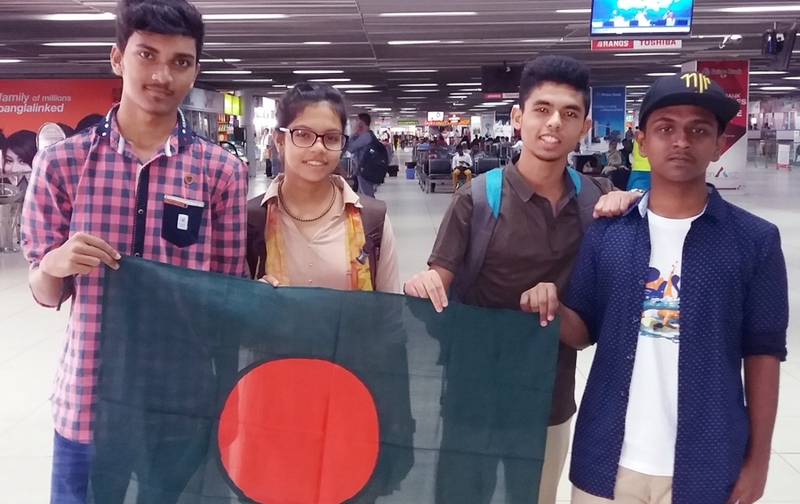 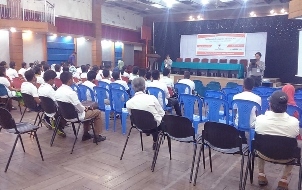 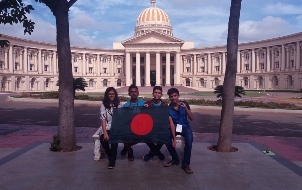 The Linguistics Society of Bangladesh (LSBD) organises National Linguistics Olympiad in Bangladesh throughout the country. 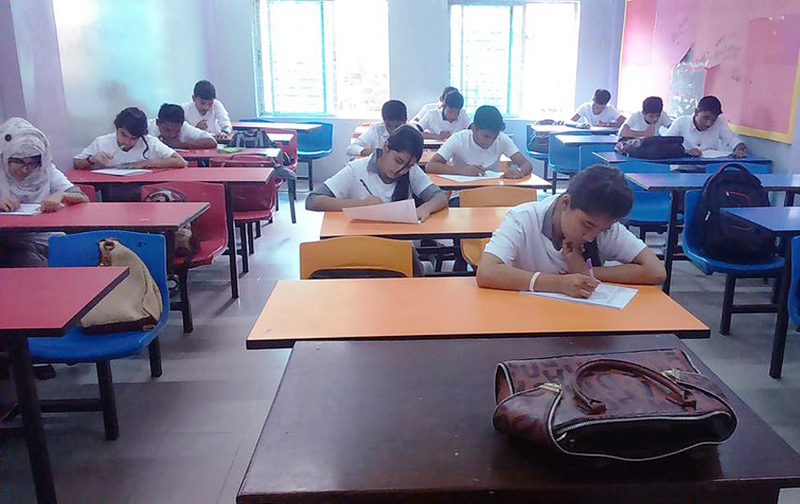 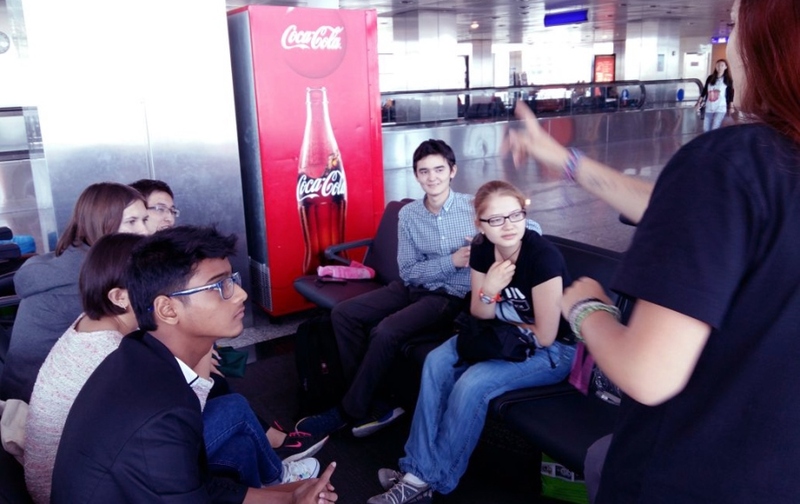 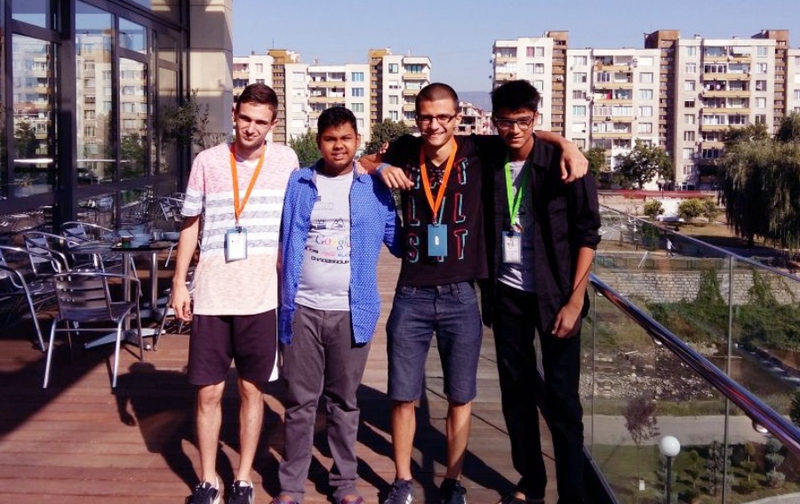 The Linguistics Olympiad is for the students of schools for secondary and Higher Secondary education in solving, individually and in teams, self-sufficient linguistic problems. 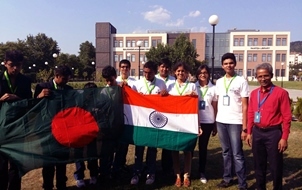 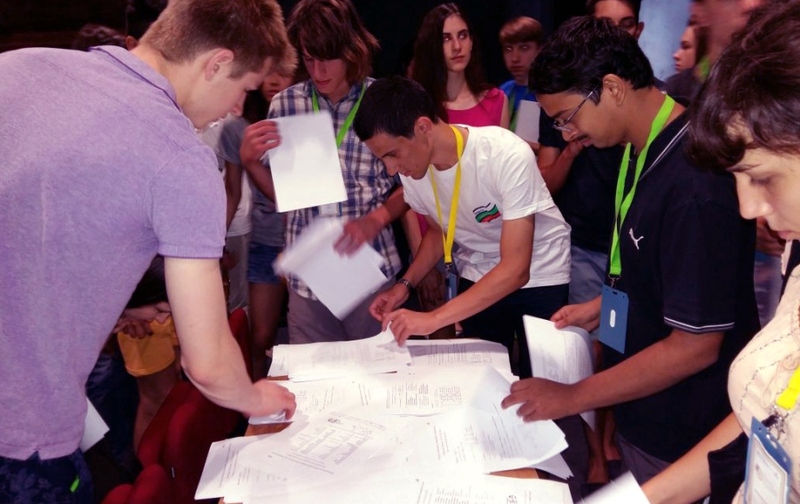 Participants must be aged between 14-19 years old. Participants normally register through their own school, but individuals may also register to paticipate by showing their Birth Certificate.